KJ Perdomo isn’t a mom (yet). But as a daughter, she has experienced a what seems like a lifetime’s worth of pain and rejection. She shares her story of loss and brokenness and about the bullying she experienced growing up. But it doesn’t stop there. God pursued her through an aunt who adopted her and a timely invitation to church when she was contemplating suicide, then again through a community of believers in college who radically loved her and helped her hear God. 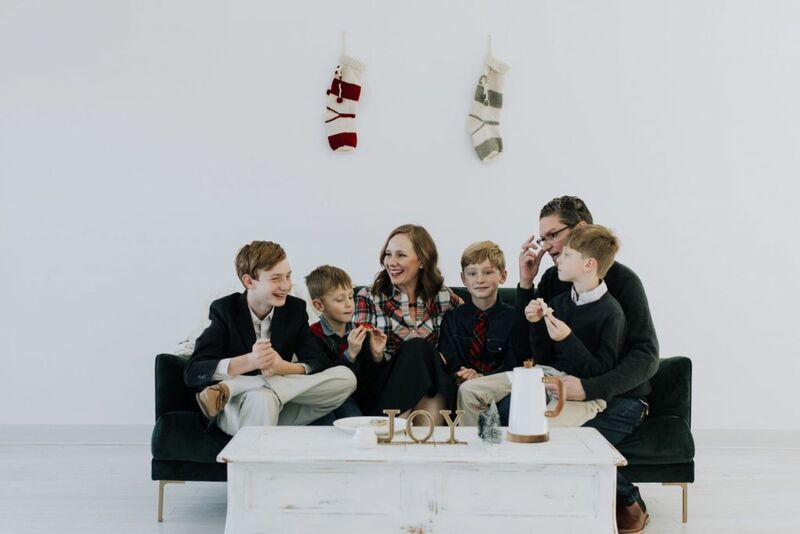 Through her own story of redemption, KJ found a passion for connecting others to revival and for discipling people to hear God’s voice instead of the world’s. It is not worth my time to dwell on and think about a thought that was not from the Lord. There’s a verse that says we need to take our thoughts captive. The original context literally means to capture and interrogate our thoughts… It’s not worth your time to believe anything less than what heaven is speaking about you. 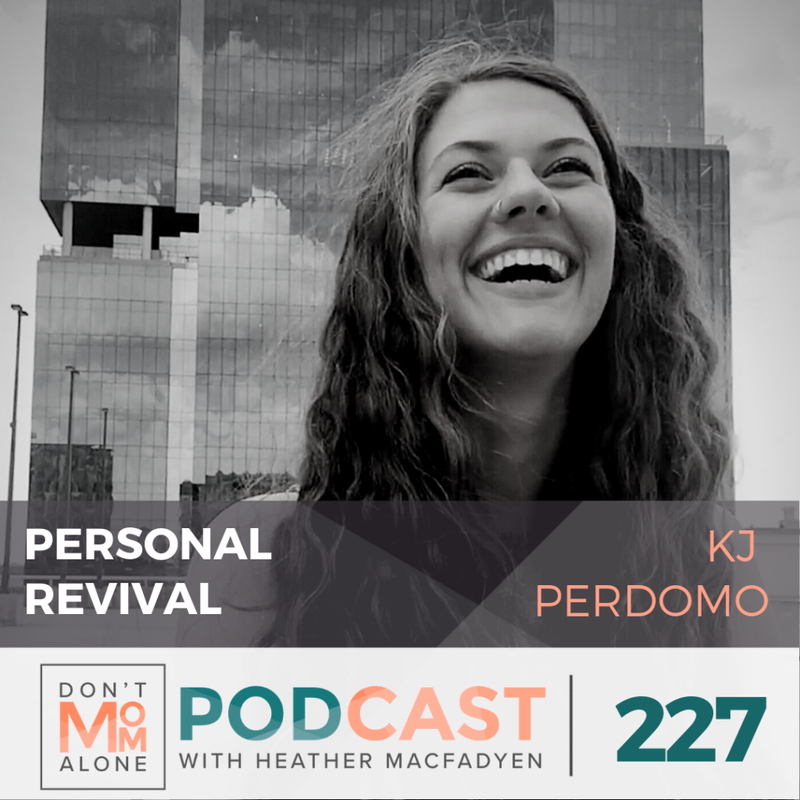 KJ’s story will fire you up to see revival in your own family and communities as we seek to follow Jesus’ example. We have to be people who radically live for the Lord. And it seems funny, but what we think is radical, Jesus really called normal. Since he shared himself with everyone, that should be our normal, right? Because Jesus only did what he saw the Father do. So we should do what we see Jesus do. If you or your spouse have experienced anxiety or depression in the past, or even today, there is encouragement for you in this episode! 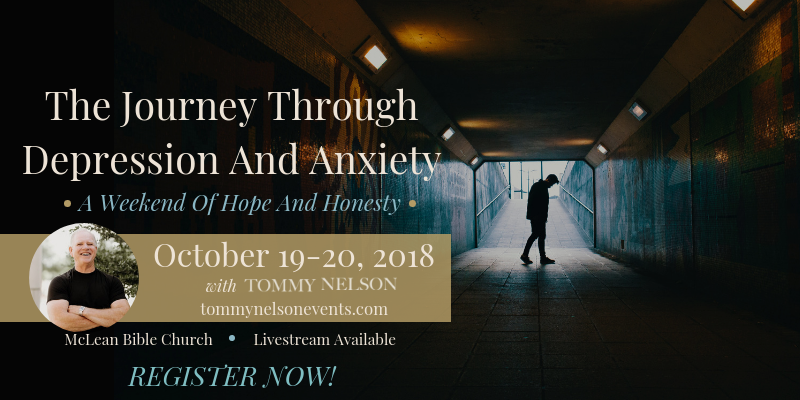 Tommy also shares about a 4-hour teaching he has available for streaming right now online. Maybe, like me, you need a little help with ideas for intentional gifts. 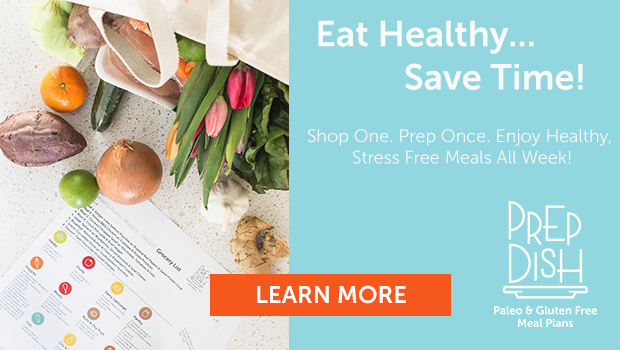 If so, I’ve created a lil guide with items for you, your friends, your hubby, your son, your daughter (thanks to my SIL & nieces), and your mentor. It includes several resources grow spiritually. Each gift’s title is a link. And a few of them are affiliate links which, at no additional cost to you, helps support the podcast with your purchases. Thanks y’all for being faithful listeners! Merry Christmas!! ❤❤❤ this girl. So proud of the woman she has become!